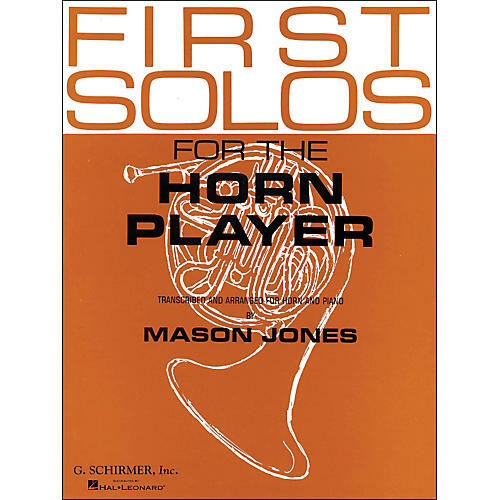 Intermediate pieces for horn and piano. Contents: Andante Espressive · The Ash Grove · Bessie Bobtail · Choros · The Dusky Night · Farewell Song-Vienna Citizens · A Favorite Place · German Dance · Heavens Are Telling · I Hear As in a Dream · Ich Liebe Dich · Juliet's Song · Marmotte · Minnelied · Misty, Silvery Moon · The Picture of a Rose · Romance · Rosamunde Overture/Zauberharfe · Samba · Song of April · Song of Khivria · Song from Op. 55 · Sweet Reverie · Theme (Beethoven) · Vergin, Tutto Amor · Ye Belles and Ye Flirts.